Nepal, the home of Mount Everest has something new to shout about. Not only it has the highest mountain in the world, it also claims the highest 3G coverage as well. This is made possible by TeliaSonera, a Swedish telco which has just launched its 3G service called NCell in Nepal. However this 3G coverage on the Everest does not cover all the way to the peak but instead it covers the starting point for climbers at 5,300 meters (17,388 feet). With this new 3G coverage, tens of thousands are able to stay connected where previously had to rely on costly satellite phones. At the launch, TeliaSonera mentions that they target to reach 90% coverage of Nepal population by end of 2011. In Malaysia, Celcom did had a similar achievement. 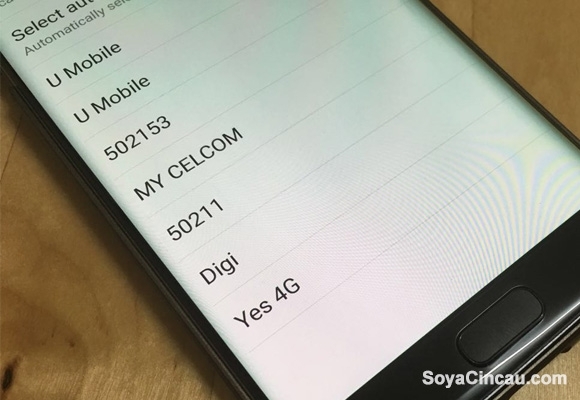 During its coverage roll out to East Malaysia, Celcom had 3G coverage all the way to the peak of Mount Kinabalu at 4,095 meters (13,435 feet), claiming the highest 3G coverage in the world at that time. Looks like that claim has been smashed by this new record. Can Yes deliver the best 4G LTE network in the country?